High Hoops is the Manchester party keeping dance music's original values of inclusivity, love and positive vibes, front and centre. Started back in early 2015 by Marcos Navarro and Robbie Bloomer — who also DJ together under the moniker, High Hoops — the night originally launched as a way for the pair to see DJ Sprinkles in action.“She had never played in Manchester before and neither of us had seen her so we thought we would take it into our own hands and bring her to Manchester,” explains Navarro. Manchester through and through, they also keep the party moving around the city’s clubs — taking over the likes of The White Hotel, Islington Mill, Mantra Warehouse and Best Of British winning venue, Hidden — while also celebrating homegrown DJs. “We think it’s important to support local Manchester acts as well as booking big names,” says Navarro. “So we have had a lot of unreal Manchester DJs play for us regularly such as Annabel Fraser, Kerrie, and Joy Social. 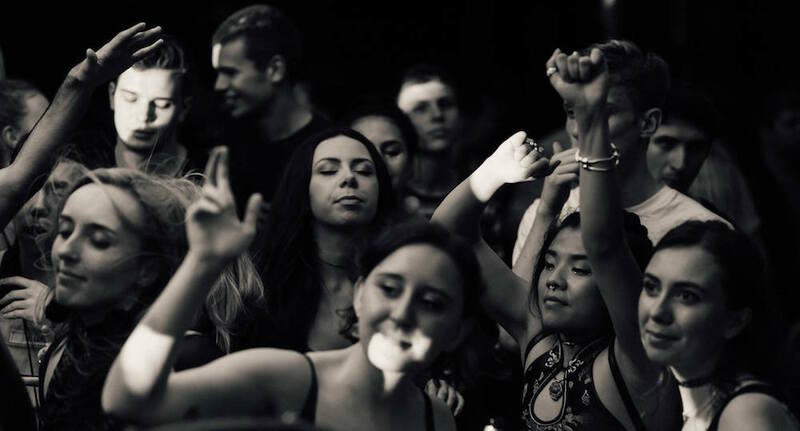 They are all super talented.” While in the wake of the horrific Manchester Arena bombing in May, High Hoops partnered up with local techno staple Meat Free to raise support funds and reinforce solidarity amongst the community. Having already welcomed Dexter and Lena Willikens for their Manchester debuts, alongside electro don, DJ Stingray, earlier this month, High Hoops returns to Hidden on Friday 22nd September to celebrate 20 years of Rush Hour Records. 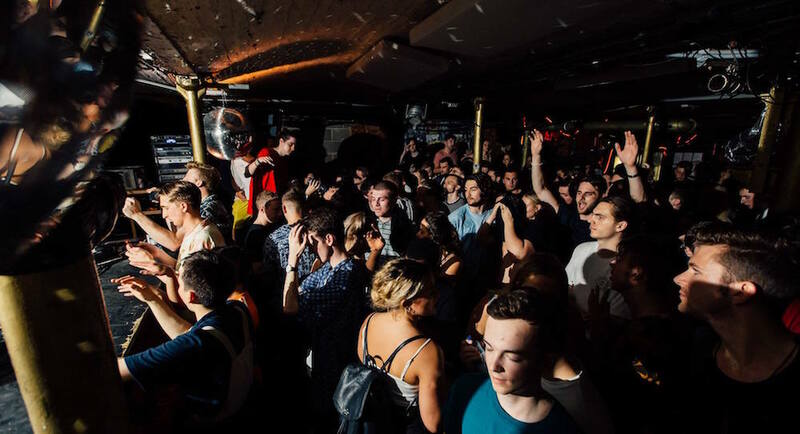 Plus with a record on the way under an all new High Hoops label, and “some special all-night-long parties and some big showcases” lined up, it seems Manchester’s inclusive haven is aiming for solid three-pointers all the way. Swish! For tickets to High Hoops presents 20 Years of Rush Hour Records on Friday 22nd September go here.